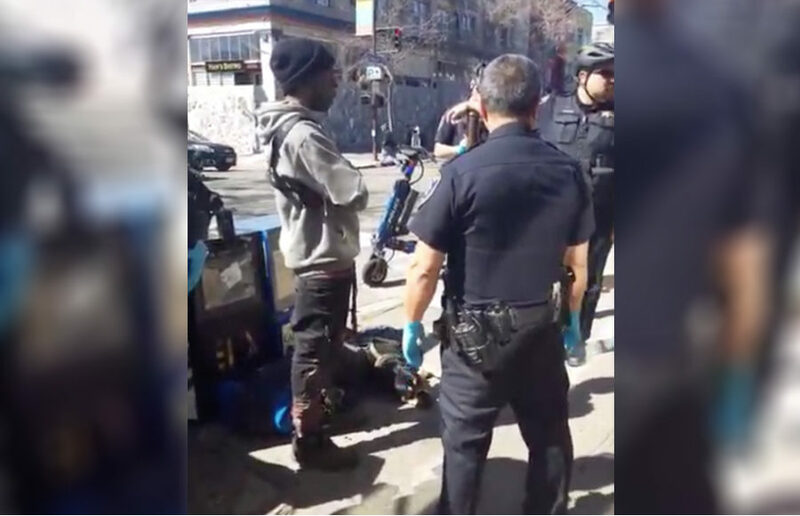 UCPD arrested a man Saturday afternoon in South Berkeley for possession of a dangerous weapon, generating controversy and backlash from Berkeley community bystanders for lack of transparency regarding the arrest. A collision involving a vehicle and a pedestrian was reported at 12:09 p.m at the intersection of Telegraph and Durant Avenue on Tuesday, related to a march to stop housing development on People’s Park, as first reported by Berkeleyside. Berkeley Police Department arrested a suspect in connection with a reported sexual assault, according to BPD spokesperson Officer Byron White. Here are five Berkeley restaurant to impress your parents’ palates and prove to them that you’ve been eating well since you left the nest.